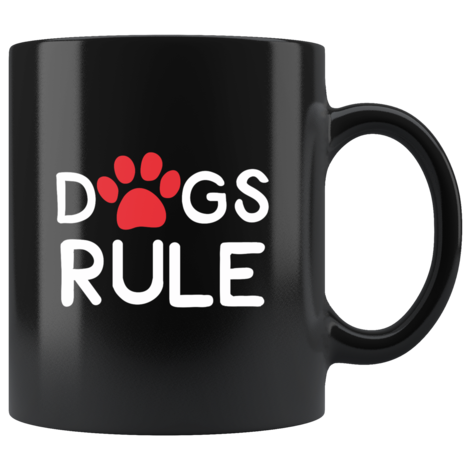 If you’re morning needs a little pick-me-up, you definitely need at least one of these adorable dog lover coffee mugs! Let’s face it: mornings are kind of dreadful, especially if you’ve been a night owl most of your life like me. While I’ll never love getting up before the sun, I find that a cheerful mugs, like these funny dog mugs, definitely help me perk up a bit! Of course, the coffee that I put in the mugs also helps! 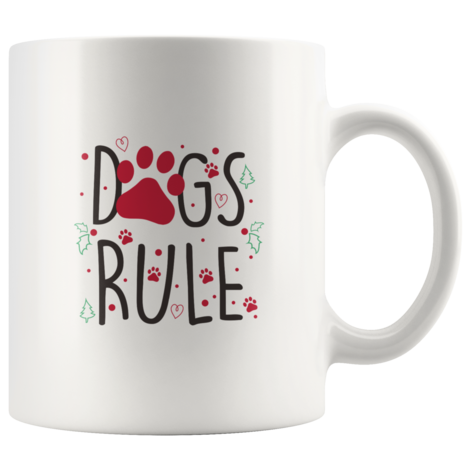 Read on to check out my top 10 favorite dog lover coffee mugs that make great gifts for yourself or your favorite puppy parent! 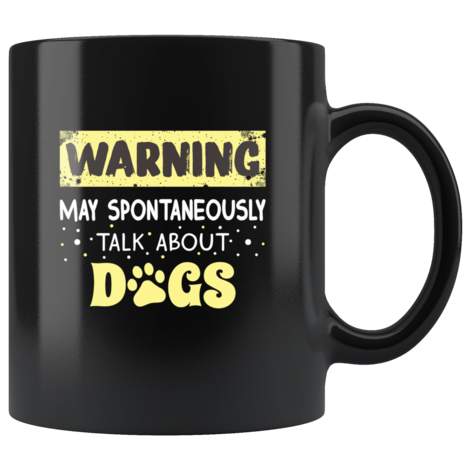 Related: Funny Travel Mugs For Dog Lovers! 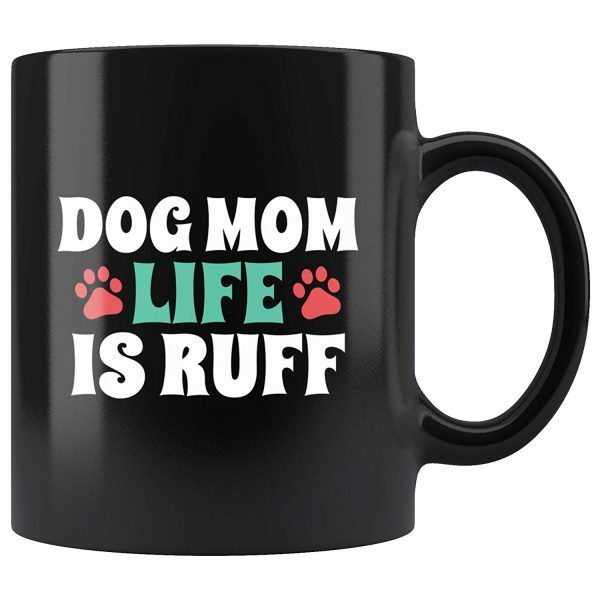 If you’ve checked out our other dog lover gift ideas, you know that this is one of my favorites because it describes me perfectly! 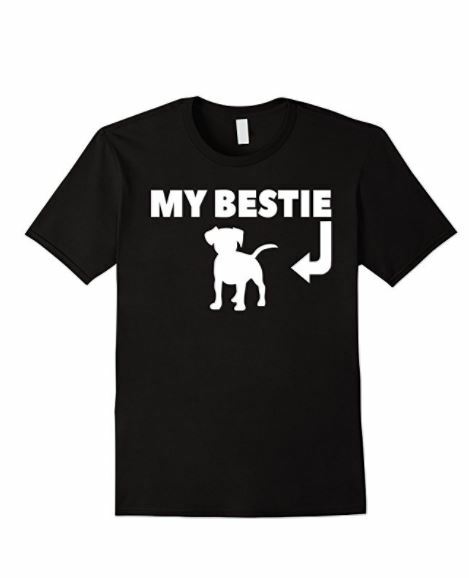 A must-have if your dogs are the first thing you think about when you wake up! Simply stated, but oh-so true! Puppies can turn even the bleakest morning into a sunshine-filled love fest! Life is definitely rough when I wake up before the sun rises (which happens more often than not these days). If you want a cute holiday mug for both cat and dog lovers, this is definitely my top pick. As I’ve mentioned before, I feel like it really promotes the spirit of peace and unity! 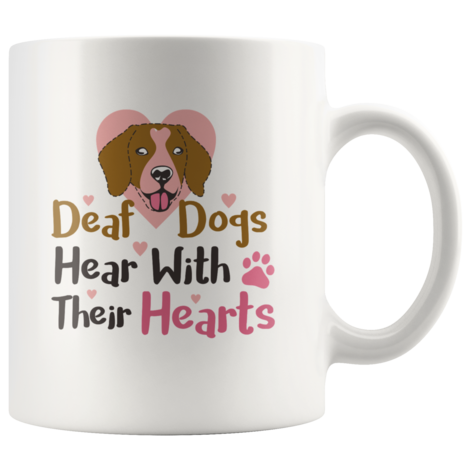 This one is for our deaf dog parents. As we well know, HOH dogs hear just fine…with their hearts! Isn’t that what really matters? I think we all need to learn to listen with our hearts, too! 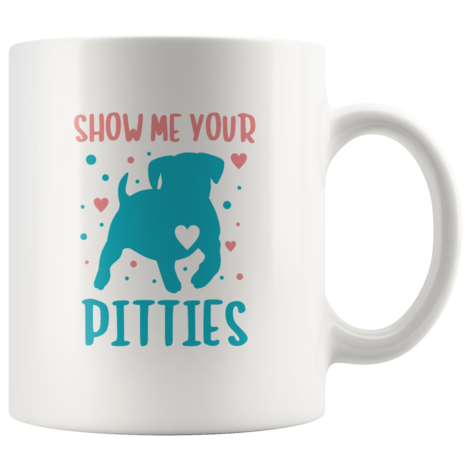 A hilariously risque coffee mug for pit bull parents, this one remains one of my top 10 favorites! The colors are bright and cheery, something we definitely need first thing in the morning! 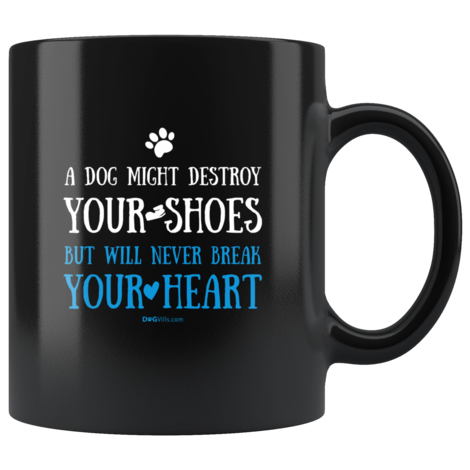 I have such a hard time choosing my favorite holiday dog lovers mugs, but this is one of my top three for sure! Read on to find it in a year-round design, too! My girls devour every last pair of shoes I own. I have to hide them in a closed bin! Still, they always bring me joy and never make me cry. Considering that I’m a total crier, that’s saying a lot! The only time a dog will ever break your heart is when it’s time to say goodbye. Ah, now, this is the mug I need! 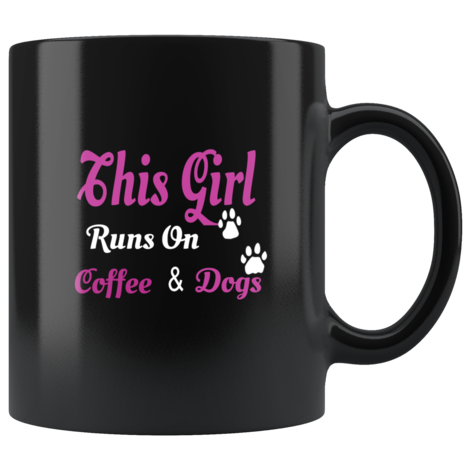 I totally run on coffee and love from my dogs! I couldn’t give up either one for all the money in the world! Okay, so maybe I could give up coffee for a million bucks, but never my dogs! 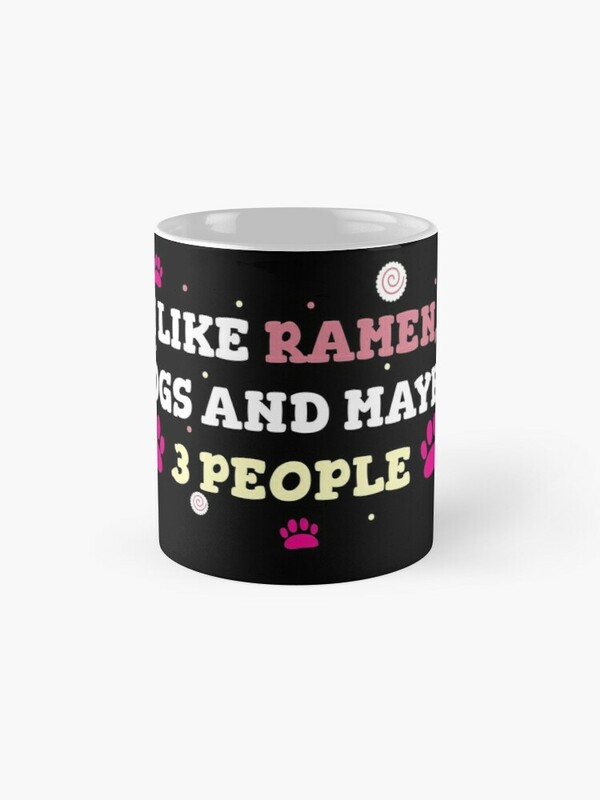 As promised, our Dog’s Rule saying in a year-round design! Because, you know, dogs definitely rule every minute of every day! 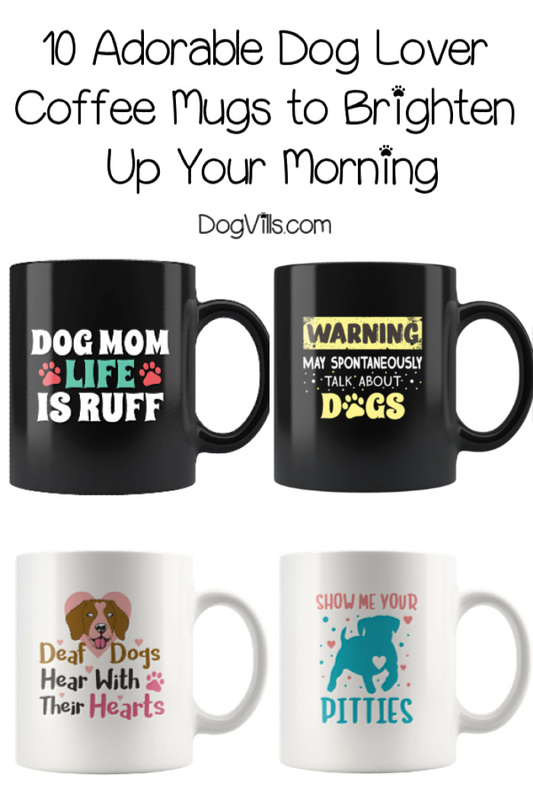 Which of these dog lover coffee mugs is your favorite? Tell me below!